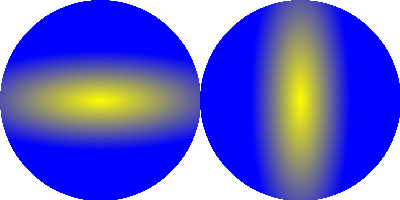 Sets the drawing gradient to have an elliptical shape. x, y The location at which to apply the current background color. RadiusX, RadiusY The radius around in the x and y direction at which to apply the current front color.